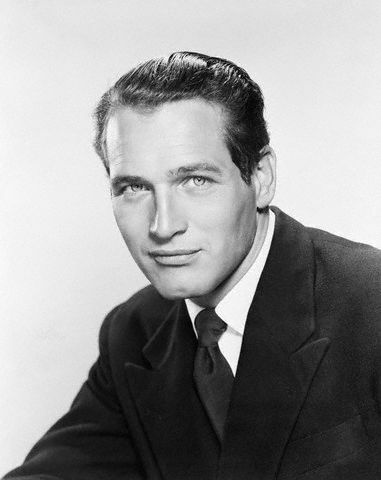 One of the greatest actors of the Twentieth Century, Paul Newman starred in – among others – “The Hustler”. “The Sting”, “The Great Escape”, “Hud”, “Cool Hand Luke”, “The Life and Times of Judge Roy Bean”, “Butch Cassidy and the Sundance Kid” and “Cars”. In his time, he was nominated for an Academy Award nine times, although he won only one (Best Actor, for “The Color of Money” a sequel to “The Hustler”). From the mid-Sixties onwards, Newman was increasingly active politically – his opposition to the Vietnam War scored him a place on Richard Nixon’s Enemies List – and also became a notable philanthropist. Tagged 1925, Adam Sandler, Jan 26, Paul Newman, The Chanukah Song (Part I).